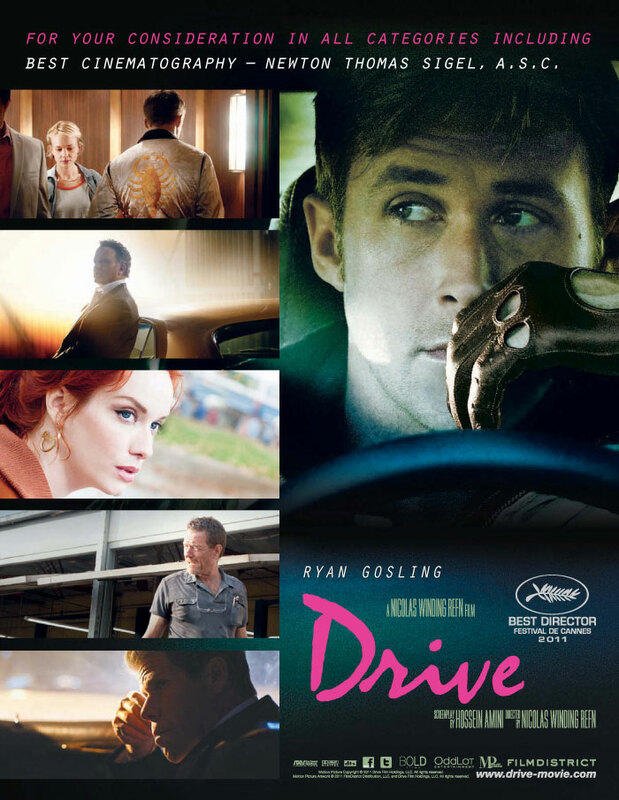 "Drive" is a slick, cool film by Nicolas Winding Refn that could potentially become a classic. Although the violence was off-putting at times, the film had a great style to it, from the groovy soundtrack to the cinematography to the costuming. This is really a star vehicle (no pun intended) for Ryan Gosling, which seemed to elevate Carey Mulligan’s performance through some insane chemistry. His chilling performance should make him a serious contender for a Best Actor nomination. Mulligan could definitely ride some of his Oscar buzz and earn a nomination, but it’s a long shot. Albert Brooks also shines in a fairly small role timewise and a Best Supporting Actor nomination is a definite possibility. The film was surprisingly short and straightforward (I wanted more! 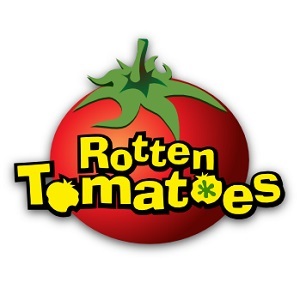 ), which may hurt its screenplay chances. Hence, I think the new Oscar rules could benefit this film, as it should definitely land lots of #1 votes. Assuming the score is eligible, the film could be looking at nods for Best Picture, Best Director, Best Actor, Best Supporting Actor, Best Supporting Actress and Best Original Score. I haven’t seen many notices from the major pundits, but I thought the editing was fantastic, so I think a nod for Best Editing is on the cards too. I feel a little bit guilty saying that Drive needed more driving. When the action comes it is tense and artfully done without shying away from the extreme violence, but that all starts to go away as soon as the characters start talking, or sighing and looking at each other. Nice review. Hmm, I guess the lack of action didn't disappoint me, as I knew what to expect. I liked the artful touches.